Recent papers from Willis Towers Watson and IPE detail not only AUM at the world's largest pension funds, but characteristics of the pension landscape in a variety of global regions. We've also included other papers on best practices for pensions managers and on the types of economic and mortality-related assumptions that are most relevant for pension accounting. For a long-term perspective on the investment outlook, pension asset allocators may wish to consult Robeco's '5-year Expected Returns' paper or JP Morgan's primer on real asset investing for public pension plans. This is of interest to decision makers from all funds, not just the world's largest pension funds. Willis Towers Watson analyses the world's largest pension funds, finding that on aggregate, fund values increased by a whopping 15.1% in 2017. This document examines how trustees can set effective frameworks and deliver efficiencies within their DC plans. Capital market performance, interest rate levels, and the size of Pension Benefit Guaranty Corporation premiums are just a few of the factors that plan sponsors must consider when making risk management decisions. Adopting an institutional approach in investment design, as opposed to a simple approach, could improve retirement outcomes for plan participants while ensuring that plan sponsors meet their fiduciary responsibilities. This 2018 Willis Towers Watson report discusses the impact of defined benefit pension schemes on company accounts (as at 31 December 2017) and how companies are managing their pensions risk. This paper examines possible changes in the taxation of UK pensions, given fiscal pressures on the UK Treasury. This excellent report sets out Robeco's thinking and forecasts for five-year returns across all of the major asset classes. Are global equities overvalued? This academic paper examines the linkage between equity market valuations and macroeconomic activity. 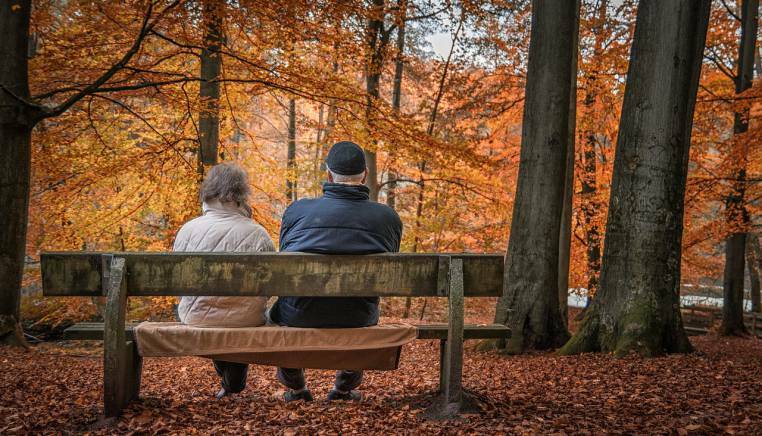 This report by Willis Towers Watson mainly explores economic assumptions, but the authors also show data regarding mortality assumptions, which are receiving closer attention because of increasing longevity concerns. Authored by CAIA, this epic 180 page report provides an introduction to each of the alternative asset classes. State Street Global Advisors explores retirement realities worldwide, revealing persistent funding gaps, areas of consistency, and a unique formula for happiness. Many institutional portfolios have increased allocations to real assets in the last 5 years. This paper by JP Morgan Asset Management addresses how public pension plans specifically can build or enhance their real asset portfolios. Two of the most famous academics of the investment world, Eugene Fama and Kenneth French have published a new paper on the fundamentals of risk and return. FTSE Russell examines the practicalities of implementing a factor-based approach to equity portfolio management. This 116 page document provides a comprehensive guide to integrating ESG into the investment process.